Traveling to Boston for business? 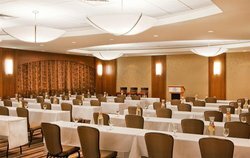 Crowne Plaza Boston Newton is conveniently located on top of the interstate near the Technology Corridor on Route 128 and just 7 miles away from downtown Boston. With over 8,000 square feet and a spacious 4,000 square foot ballroom, our flexible space options and our meeting rooms can seamlessly host between 10 to 300 guests. 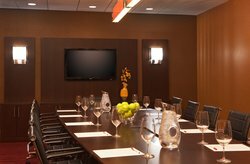 Our hotel offers 6 versatile meeting venues and is the ideal space for your next corporate meeting, training or conference. 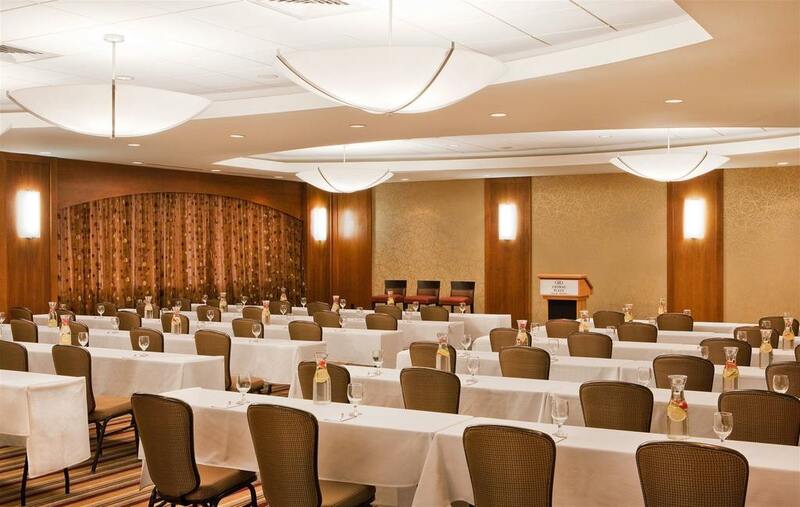 With free Wi-Fi, convenient meeting equipment and a great location just 20 minutes away from Logan International Airport, our hotel is the perfect place to stay for all your business travel and meeting space needs in Boston. Our sales and catering team are experts in organizing the perfect event, featuring a dedicated manager to oversee every aspect of your meeting’s planning and execution. 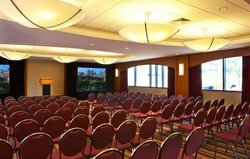 View our meeting gallery, special menus and floor plans to start planning your next successful event! Contact our Director of Sales at 617-630-2923 or fax to 617-630-2976 or fill out an RFP below and we will get back to you within 24 hours. Stay on top of your workload and enjoy your stay with our convenient business amenities. With a great location near many local businesses, you’ll have everything you need for the best business trip to Boston, Massachusetts.